Any help with this Indian? Saw this bike at a meet, can anyone help identify it?? Just curious, looks like a 60's custom job. 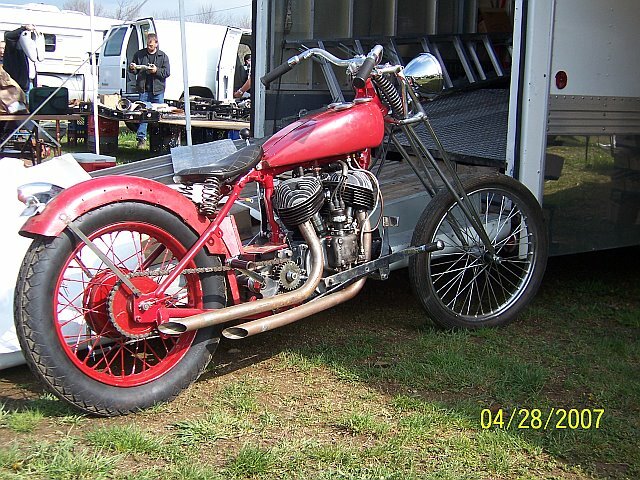 Re: Any help with this Indian?